"Jacob Have I Loved" by Katherine Paterson. 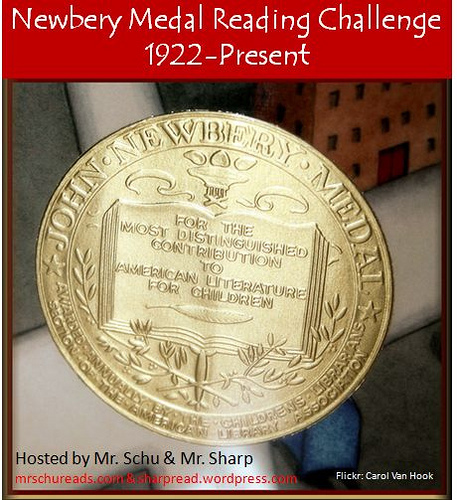 When we launched our Girl Power and Women’s Wiles theme, I thought that it would also be the perfect time to make some progress with our Newbery Medal Reading Challenge (#nerdbery in twitter), and so I deliberately searched for Newbery medalist books with female protagonists. Since much of the journal articles that I am currently reading right now (in preparation for my conference presentation in Boston this June 2012) has something to do with award-winning books for children, I was able to read through a few recommendations from kidlit scholars, such as the ones I hope to share with you before we end our theme. This book is one of them: Jacob Have I Loved by Katherine Paterson (who also won the Newbery Medal for Bridge to Terabithia). The Sinuous Connections and Entanglements among Sisters. As an only child, there are aspects of this book that are unknown to me. The title of the book is in reference to a Biblical passage, Romans nine thirteen: “Jacob have I loved, but Esau have I hated” which speaks of sibling rivalry and the tangled webs woven by people who are one yet separate – hopelessly entwined yet struggling desperately for a sense of distinct otherness. Esau and Jacob presented to Isaac – click on the image to be taken to the websource. Such is the story of the fiercely independent, highly intelligent and resourceful Sarah Louise (or Wheeze) and her younger twin sister Caroline with all her beauty and musical talent and seemingly-God-given helplessness making everyone fall over themselves to be of assistance to her (everyone that is, except for her own sister Sarah Louise). The theme of the book reminded me a little bit of Nikki Grimes’ Dark Sons – and the secrets of the heart, unwitting betrayal, and inevitable pain shared among brothers Ishmael and Isaac. In Paterson’s book, though, we only get to hear the voice of Sarah Louise as the main protagonist – and how it evolves from the exuberantly-endearing yet constantly-exasperated “Good heavens” of her early teens – into the uncertain silence of her late teen years when self-imposed quiet seemed to be the best option – and how it transforms into the confident yet quiet voice of a woman who knows her purpose and where she is in her life – separate from the gloriously musical timbre of her younger sister’s perfect O Holy Night. There is also that constant struggle of ownership, of the predictable lack of privacy (one’s tears are not one’s own despite the quiet hiccups), and the gradual realization that the things you take for granted once obtained by your sister would somehow increase its value before your eyes. Typical among siblings to long for that which is in the hands of the other, regardless of the beauty and the evident value of that which the child holds at present. Famous Olsen Twins. Photo credit: Wild1/PR Photos. Click on the image to be taken to the websource. Life on the Island [The Beauty that is Chesapeake Bay]. One of the things that also captivated me about the book (apart from Paterson’s fresh and boundless wit) is how life on the island was depicted and portrayed. Initially, the reader can sense how it is akin to the whole world in Sarah Louise’s eyes – yet as she and her twin sister Caroline (with the golden voice) grow older, one can literally sense the boundaries of the island closing in on the sisters, like an ill-fitting dress or a tiny, worn cardboard box near-bursting and filled to overflowing – it is just too little and too confined. And not enough breathing or moving space for both Sarah Louise and Caroline – perhaps in the entire island. Chesapeake Bay. Click on the image to be taken to the websource. The storm had been capricious. Some roofs were gone, while the next door house was not only intact but the fence and shed as well. In some yards people were already trying to collect things and clean up the debris lodged against their fences. I called out to them and waved. And I’d answer, “Yessir. Least the house is all right.” Seldom had I felt such warmth from my island neighbors. I nodded and waved and smiled. I loved everyone that morning (pp. 129-130). Somehow, this reminded me of the frequent and frightful storms that we regularly have in the Philippines and how people would rally around each other after the worst of the storm has blown over – turning to each other for comfort and communing with each other in grief and solace. 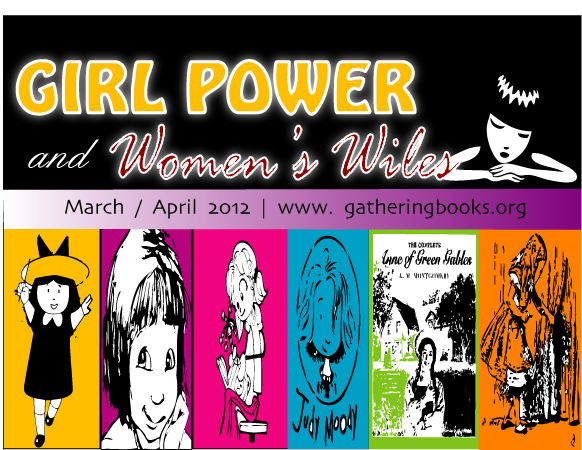 The Wild Waves and the Tamed Women. Another thing that struck me about the book was the tenuous relationship between the women and the raging sea who claim ownership of their men. From Lost Haven’s Site – click on the image to be taken to the websource. The women of my island were not supposed to love the water. Water was the wild, untamed kingdom of our men. And though water was the element in which our tiny island lived and moved and had its being, the women resisted its power over their lives as a wife might pretend to ignore the existence of her husband’s mistress. For the men of the island, except for the preacher and the occasional male teacher, the Bay was an all-consuming passion. It ruled their waking hours, sapped their bodily strength, and from time to tragic time claimed their mortal flesh (p. 43). From Lost Haven’s blog – click on the image to be taken to the websource. “Well, just don’t try to make me like you are,” I said. 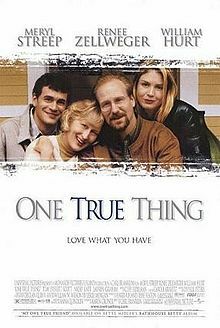 This particular scene reminded me of a movie that I love – one that grows richer in every viewing: One True Thing – and the choices that women make with their lives. And the fact that not too long ago, that same choice (often taken for granted now) did not even exist to begin with. Perfectly Knotted Twists and Singularity of Perspectives. If you’re looking for easily untangled webs and quick fixes and neat resolutions that would make you feel good about yourself and the way the world works, then this novel would challenge those notions – and make you think. It is a novel layered so meaningfully and would mould itself meaningfully depending on a woman’s realities at certain stages in her life. It would be interesting to note how young adults would take to the novel compared to women in their early 30s, or even women in late adulthood. I invite you to share with me how you thought about the book at various stages in your life. The fact that the novel is perceived only through Sarah Louise’s eyes gives a tremendous depth and impact that may not have been achieved in a different form of retelling. It reveals to the reader Sarah’s blinders and aspects of the world she simply refused to see and acknowledge. Yet, it also challenges the reader to empathize with the other characters in the story: how could the younger and seemingly-dainty-and-picture-perfect Caroline have felt growing up with such a capable, solidly-built, and highly intelligent sister such as Wheeze – traits that Wheeze herself can’t even see. What could be the secrets in Caroline’s soul? Or their mother’s? Or their grandmother’s? Teacher Resources. If I were a teacher, I would invite my teenage students to write a letter to Wheeze – or have Wheeze write a “hate letter” to her sister – or even have Caroline write a diary, inviting them to take a peek into Caroline’s heart. This would invite perspective-taking and empathy and allow the students to get into Sarah Louise’s [or Caroline’s] psyche and be these ladies/women at that moment. There are also a number of resources that teachers may also wish to explore. Here is a downloadable pdf file sourced from ERIC as created by Kathy Isaacs which aims to create a visual image of the place described in words through their reading, encourages further studies of Chesapeake Bay (setting for the novel), as well as lesson outlines and procedure and possible evaluation activities. This is also an amazing downloadable pdf Novel Guide created by Valerie Leahy which includes a comprehensive guide to reading the book, possible quiz activities for teachers, as well as recommended tasks that can be done with the students. Beacon Learning Center also has an extensive unit plan which includes downloadable pdf links that teachers can make use of. 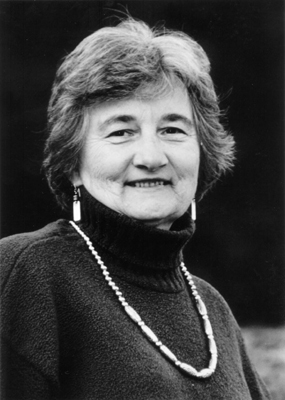 Katherine Paterson’s works have received wide acclaim. 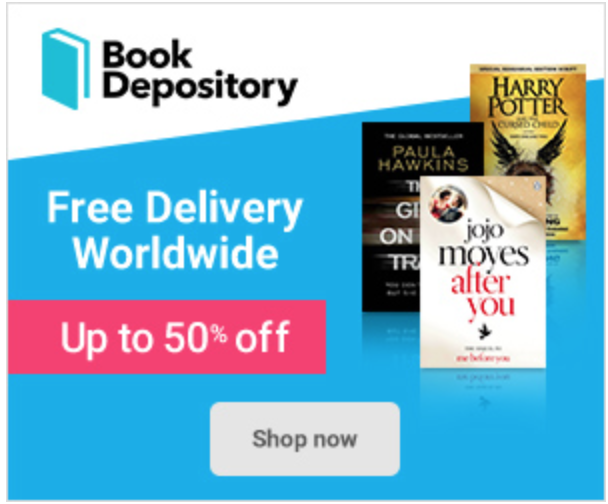 Among them are Bridge to Terabithia, winner of the 1978 Newbery Medal; The Great Gilly Hopkins, a Newbery Honor Book and winner of the 1979 National Book Award; and The Master Puppeteer, awarded the 1977 National Book Award. Katherine Paterson was born in China, the daughter of missionary parents, and spent part of her childhood there. She was educated in both China and the United States, graduating from King College, in Bristol, Tennessee, and later receiving her master’s degree in English Bible from the Presbyterian School of Christian Education in Richmond, Virginia. She lived in Japan for four years, working for two of those years as a Christian Education Assistant to a group of eleven pastors in rural Japan. Her four children and their friends have provided her with some of the subject matter for her sharply observant stories of family life. She lives with her family in Barre, Vermont. 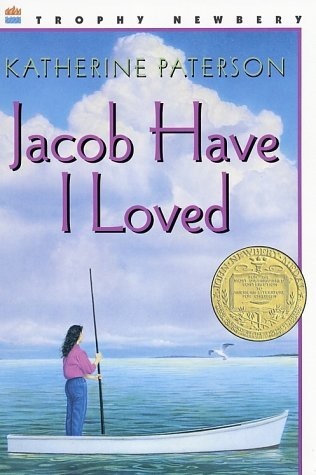 Jacob Have I Loved by Katherine Paterson. Harper Trophy, 1980. Book borrowed from the NIE Library. Winner of the 1981 Newbery Medal. An ALA Notable Book. An ALA Best Book for Young Adults. An SLJ Best Book of the Year. A Booklist Children’s Editor Choice. I have heard this title again and again, and am surprised I never read it! I thoroughly enjoyed reading your review. It made me think of the unusual relationship I have with my younger sister and the many stages we have gone through together. We enjoy seeing each other a few times a year, but our relationship lacks depth. But, we seem to be okay with the relationship. Our value systems and interests are different. So this book gave me much to ponder. Think I will add it to my TBR list. It looks like something I would enjoy. Thank you for sharing. Hi Pat, I am glad that the review has resonated with you. It took quite a bit from me as well, writing this review – which is one of the reasons why I try to avoid writing reviews for YA novels as much as I can – it’s strange, but I feel that it also takes something from me as I attempt to pin down the essence of a novel (however fleeting and failing in the process most of the time). Thank you for sharing as well about your relationship with your sister. 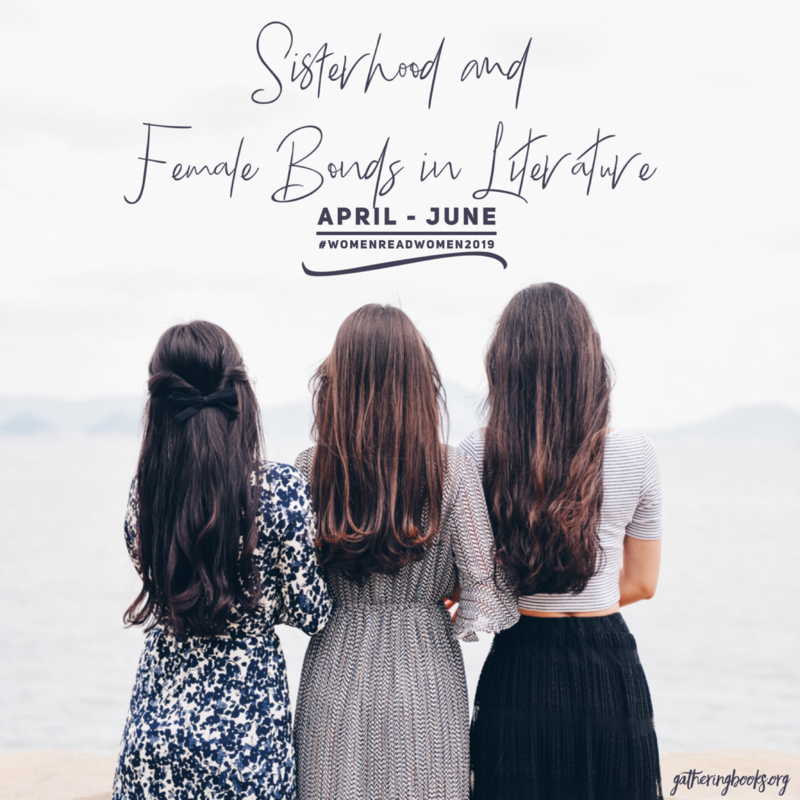 I’ve often wondered how it would be like to have a sister – while I hear a lot of stories and observed a great deal over the years, I am sure it must be a different experience living it. I hope that you do find the time to read this novel, and I’d love to hear what you think of it. Good luck in Boston! June is a great time to visit. I’m excited to hear what you think of it!